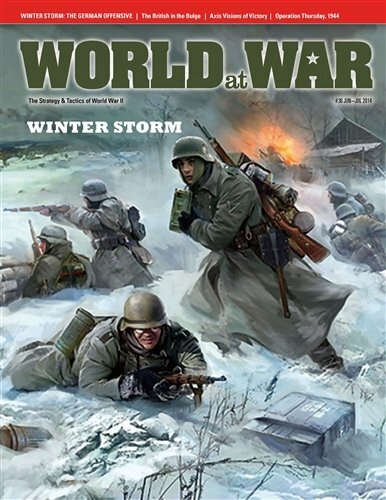 Winterstorm (EFB 4) covers the December 1942 effort by a scratch German corps to break the Soviet ring around Stalingrad and rescue Sixth Army. 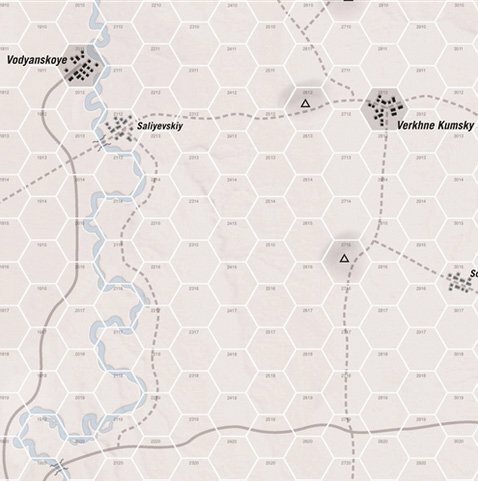 The German begin the game on the Aksay River, and must cross the entire map to reach the roads beyond the Myshkova River leading to the Stalingrad pocket. This is the fourth entry of Joseph Miranda's East Front Battles system, which emphasizes the importance of command control. Combat units are battalions of not just infantry and armor, but a variety of supporting weapons. Each unit type has strengths and weaknesses, and all must be coordinated by a headquarters to fight at full power. This game pits German mobility and flexibility against Soviet numbers and combat power. · The British in the Bulge: The story of the British involvement in this key 1944 battle. 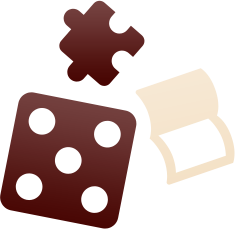 · Axis Visions of Victory: The ‘new world order’ the Axis dictators hoped to put in place once they’d won WW2. 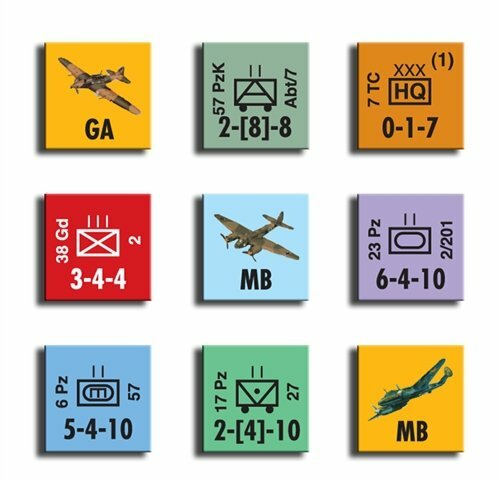 · Operation Thursday: This 1944 Allied glider operation in Burma was the largest such mission of its type ever executed.